Anyone who has ever rented a beach house knows that bathing outdoors turns a mundane daily ritual into something special. upon that experience so they can enjoy it their everyday lives. 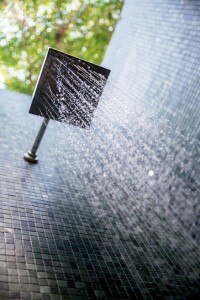 In fact, outdoor showers are becoming so popular that they are now one of the most-requested luxury home improvement projects. And I’m not talking about adding a hose-on-a-pole out on the deck. These are fully-integrated and stylish showers designed to be a transition chamber where you’ll rinse away the aftermath of your outdoor hobbies before stepping back inside your home. The best ones are connected to the house as an outer entrance to a powder room, with a laundry room nearby, so that everything you need before and after your shower is just steps away. and plumbing. 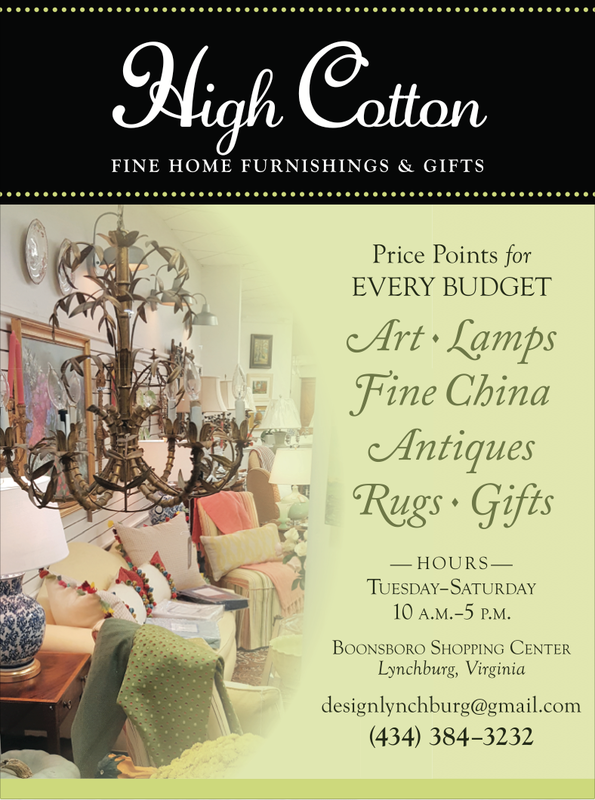 Therefore, you’ll probably want to hire a general contractor to do this job. Just like with an indoor bathroom project, your installation costs and project length will vary widely depending on how elaborately you design your shower and its fixtures. But some things about the project will be the same. 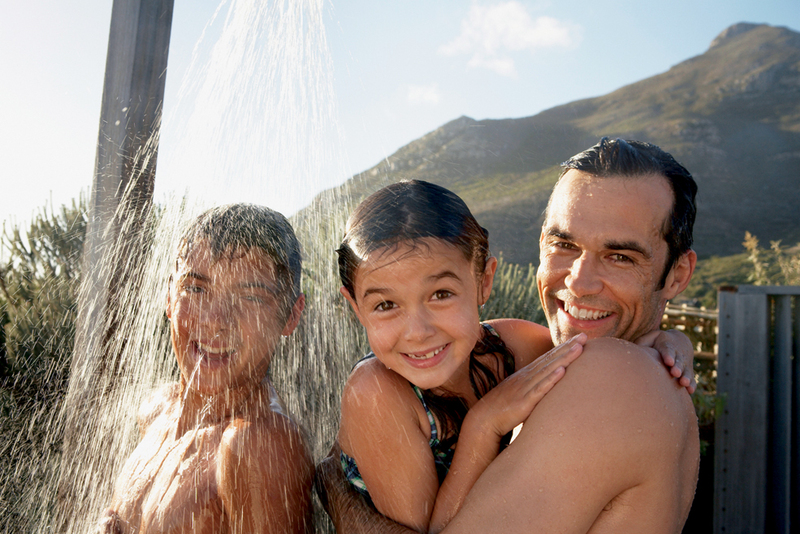 Do your homework before you get started and find out if your municipality allows outdoor showers. 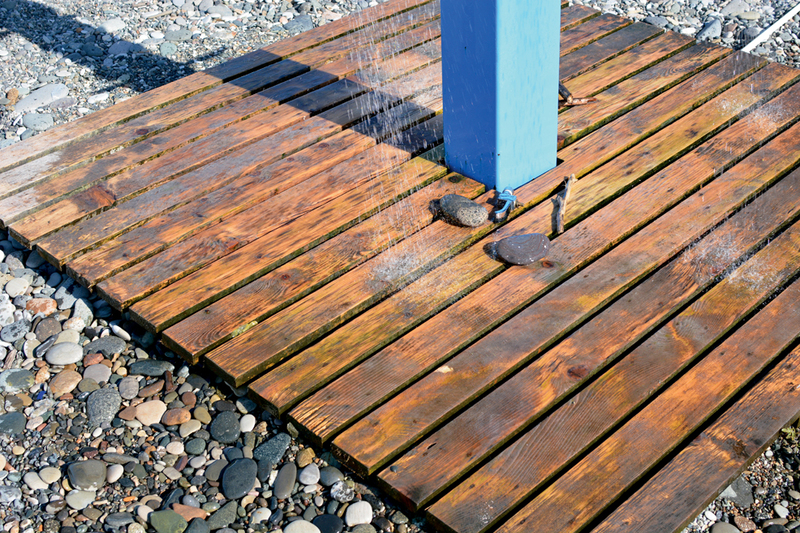 You’ll want your outdoor shower to be somewhere that gets direct sun— not just because it will make your experience more pleasant, but because the sun will help keep the walls and floor drier. That’s critical for preventing wood rot and slippery scum. Also, try to avoid placing your shower under a tree so leaves and other debris won’t litter your shower floor. Finding a way to preserve that outdoorsy experience while ensuring your privacy can be tricky. You’ll want an enclosure that promotes air circulation but prevents probing eyes from an unintended peep show. Louvered walls and roofs allow you to take in birdsong and a cloud-puffed sky while you’re showering. Towel hooks, a hamper, a shelf or wall niche and a bench are just as handy in an outdoor shower as they are indoors. It’s nice to have a place to sit down to remove your shoes and a dry place to put your clothes. 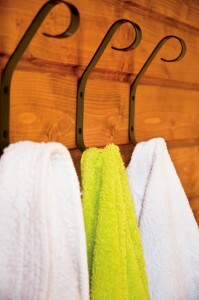 Bathing necessities will be within arm’s reach as you wrap up in a sun-warmed towel after your shower en plein air. Materials like cedar, mahogany and teak are particularly good to use because they can withstand the direct contact with water. We live in a climate that can get very cold, so be sure to have the pipes blown out and the water shut off by a plumber at the end of the season so trapped water won’t freeze and burst the pipes. Work with your contractor and plumber to ensure that your shower will drain away from your foundation and basement. And, since you’re likely to be using soap, you want it to drain away from nearby landscaping as well. You might want to surround the pad of your shower with several feet of gravel to help filter the water as it returns to the soil. And, nestling pavers or stepping-stones into the gravel can provide a walkway to keep clean feet from picking up grass clippings. So, whether you’re a fitness enthusiast who takes multiple showers each day or a dirt-covered gardener who needs to rinse off before coming indoors, sudsing up outside can be a pleasurable experience and a practical choice. 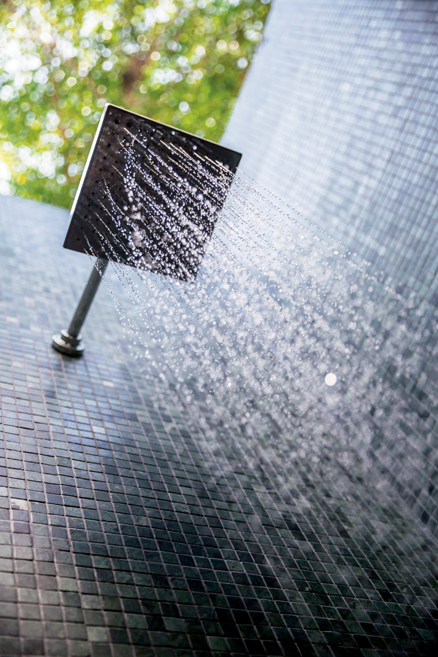 Adding an open-air shower to your home could be the next home improvement project that gets you all worked up in a lather. Next Post: Large-Scale Lawn Problems, Solved!